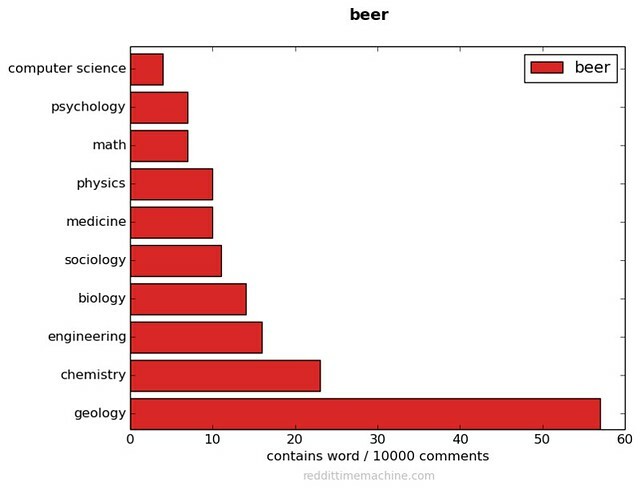 Randall Munroe sorted the sciences nicely by purity. 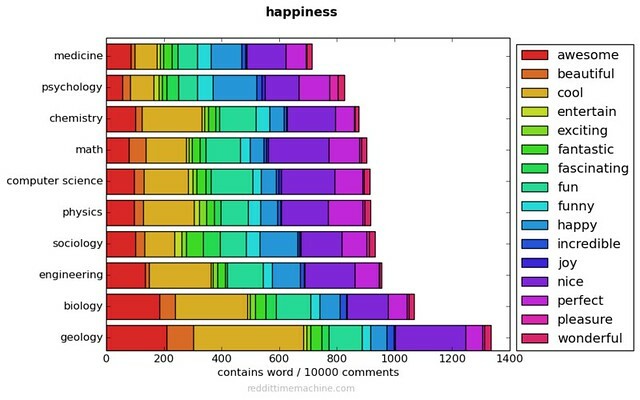 Let’s see what sequence the application of other metrics, like usage amount of specific words in the respective subreddits, yields. As we get our rocks on, we might send stony birthday greetings to Raphael Pumpelly; he was born on this date in 1837. 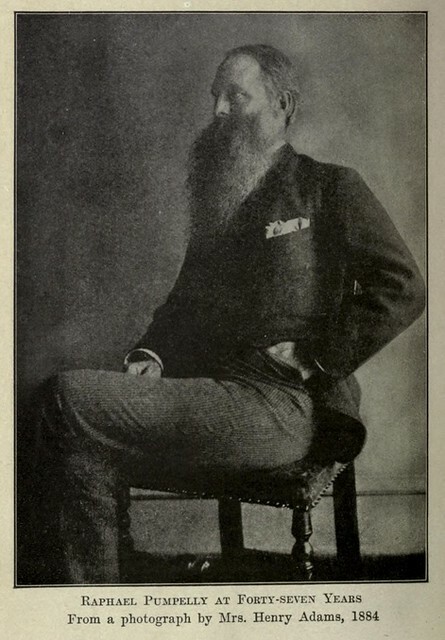 A geologist and explorer, Pumpelly is best remembered for his pioneering petrographic study of the Great Lakes region, as a result of which he sensed the increasing importance of steel, and advised investors to search for iron rather than gold– making those who heeded his advice great fortunes. Rap’s history has been traced many ways — through books, documentaries, official compilations, DJ mixes, university archives, even parties. But until now you haven’t been able to look at the development of the genre through its building blocks: the actual words used by emcees. The word first pops up in 1993-4. This makes sense, as DJ Jubilee’s “Do The Jubilee All,” generally acknowledged as the first recorded rap use of the term, was released in ’93. Jubilee was a bounce artist, and one of the many great things about early bounce music was that it functioned as a conversation between the artists. It wasn’t too long before Jubilee’s call to “Twerk, baby” was answered by Cheeky Blakk’s 1995 classic “Twerk Something!”, and a slew of other N.O. artists followed her lead. The word lived quietly as a regional trend, losing steam in the late 90s, until pop culture finally discovered the dance, and, as we all know now, launched “twerk” into a Miley-fueled rocket ship ride, with no end in sight. One can develop one’s own rap on rap at Rap Stats. 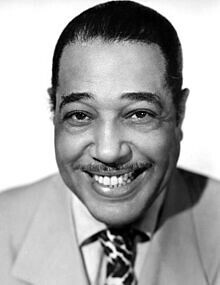 As we bust a rhyme, we might recall that it was on this date in 1930 that Edward Kennedy “Duke” Ellington recorded his first big hit, “Mood Indigo.” Ellington was fond of saying, “Well, I wrote that in 15 minutes while I was waiting for my mother to finish cooking dinner.” With lyrics added by Mitchell Parish in 1931 (but credited to Ellington’s manager Irving Mills), “Mood Indigo” became a vocal as well as an instrumental standard, recorded by Ella Fitzgerald, Frank Sinatra and Nina Simone among many, many others.